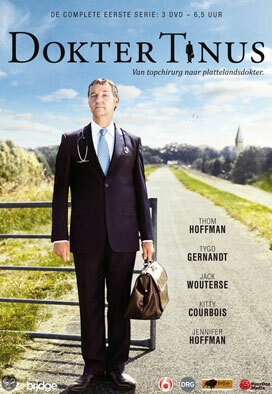 Amsterdam surgeon Martinus Elsenbosch succeeds the old, popular only GP in country village Wourkem, where his aunt Jannie lives. The locals are as stubborn in their largely outdated ways as snobbish wise-guy Martinus, whom they re-dub Tinus, in upholding his status and proclaiming doctors orders, which are often ignored, worst of all by the grossly incompetent, irreverent assistant Kim, which he ‘inherits’ with the practice. Naive sole constable Ken tries to mediate, foxy teacher Lisa de Graaf is often attracted to the intellectual, like bright pupil Bas, as soften revolted by his insensitive side or what appears so.